The melody used for "The Twelfth of Never" is based on the 16th century English folk-song, "I Gave My Love A Cherry" (also known as "The Riddle Song"). 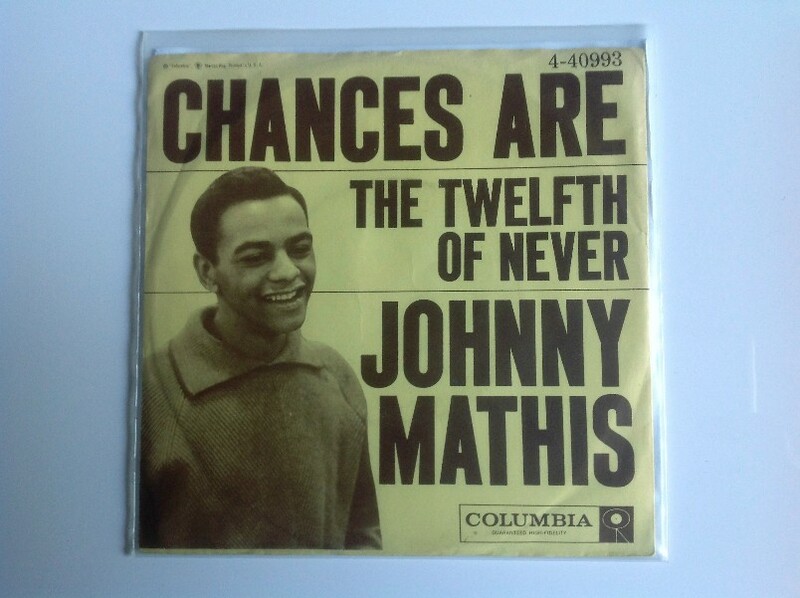 Johnny Mathis began his recording career in 1957 and is still recording in the 21st century. His album Johnny's Greatest Hits spent no less than 490 continuous weeks in the Billboard Top Albums Chart, starting in 1958. Elvis's recording was made during studio rehearsals preceding the August Las Vegas shows.